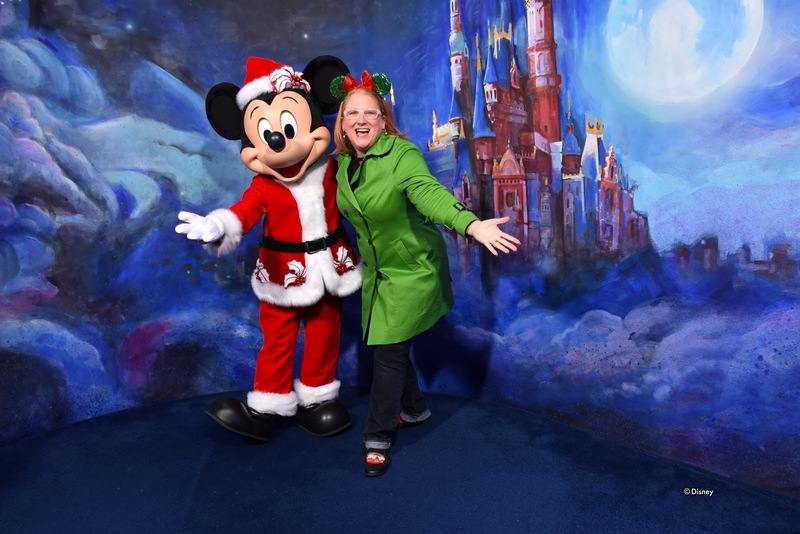 My Wandering Life: Merry Christmas from Shanghai Disneyland! 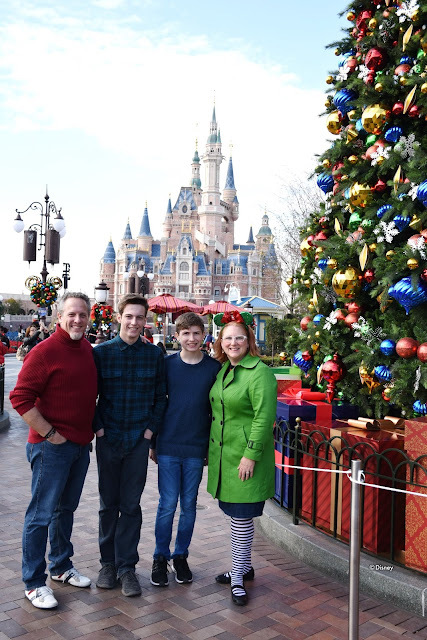 Merry Christmas from Shanghai Disneyland! This festive greeting was over four years in the making! Christmas cards are a big deal for me. 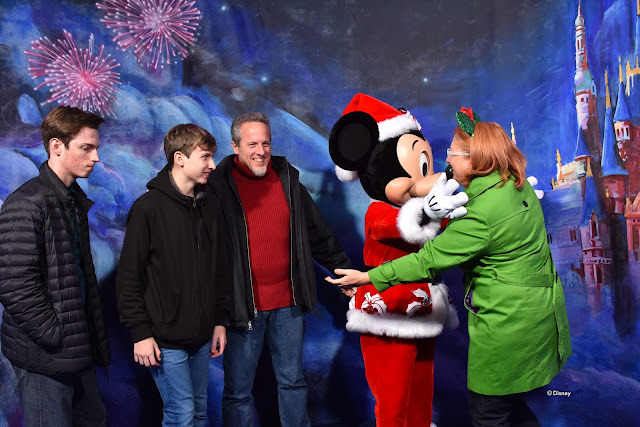 Though we move a lot, our annual Christmas card is one way I can keep in touch with people all over the world that I don't get to see very often. 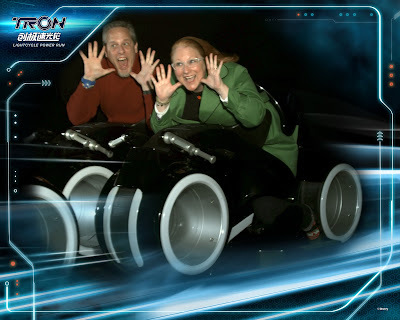 We do one every year, and it occupies my thoughts throughout the year as we travel or have big family moments. Instead of a thousand words, I try to figure out what photo can tell the story of our family's year. 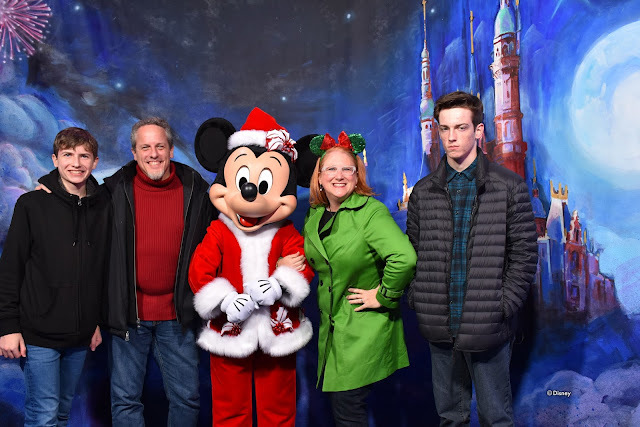 I honestly thought this would be our Christmas card for this year! 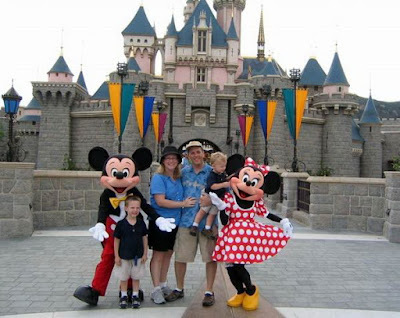 I mean, the last time we took a Castle photo without a single other person in the photo was the first day of Cast Member previews for Hong Kong Disneyland in 2005! 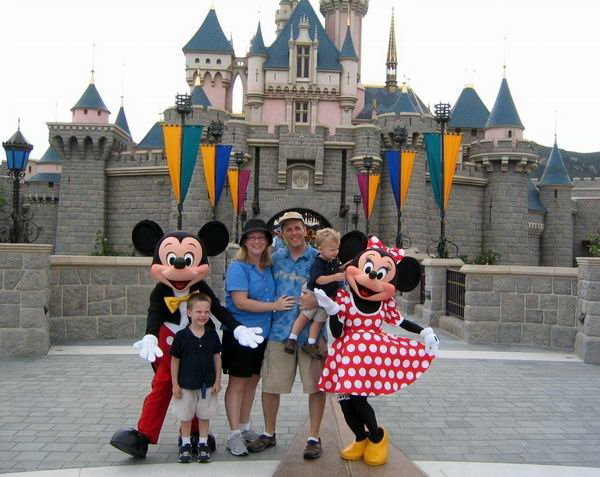 Unless you're taking a photo outside the normal operating hours, this just doesn't happen! 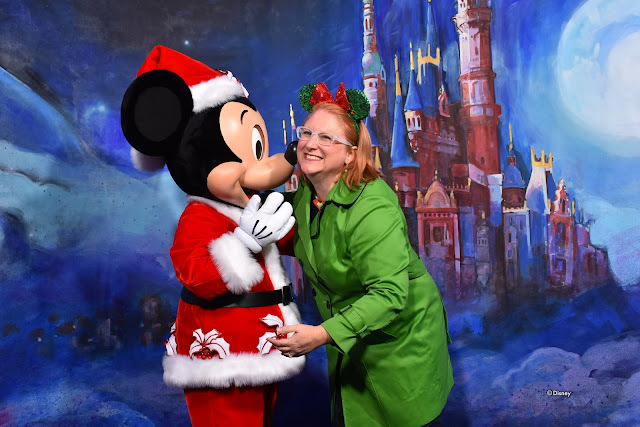 I'd brought my big camera and was utilizing every one of the Disney Photopass Cast Members to get the shot I had envisioned, but the language barrier proved to be too much and I couldn't get my idea across (plus, there was a line of people waiting to take selfies next to the Christmas tree). I was trying to be happy with the photos we took, but the combo of not having had a cup of coffee that morning, the harsh winter sunlight (which normally would be a GIFT), and the boys just wanting to please-Mom-can-we-just-be-done-and-go-on-Pirates made me feel grumpy and sad, though I tried to mask it. 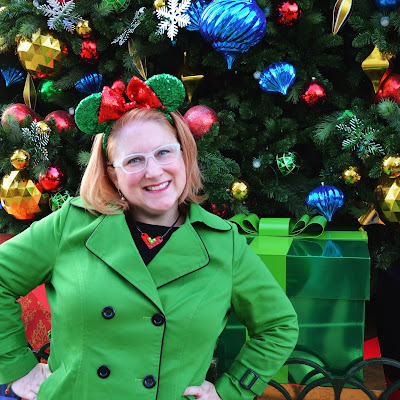 My husband of 20 years realized I was faking the happiness and halted our hike to go on Pirates to get me some coffee at Remy's Cafe on Mickey Ave. We also had some gingerbread cookies. A little bit of festive sugar, a little bit of caffeine, and my outlook changed dramatically. Also, a bit of real Christmas Magic happened and a gentle-but-chilly breeze blew a soft and fluffy cloud in between the sun and our faces, erasing the harsh shadows, and we marched right back to the one spot in the Park where you can get the giant Christmas tree and the Castle (and a few Mickey wreaths for good measure) and had the Disney Photopass Cast Member take just one more photo. And we finally had a winner, the Shanghai Disneyland Christmas card photo I'd hoped for over four years ago! We win at jazz hands. 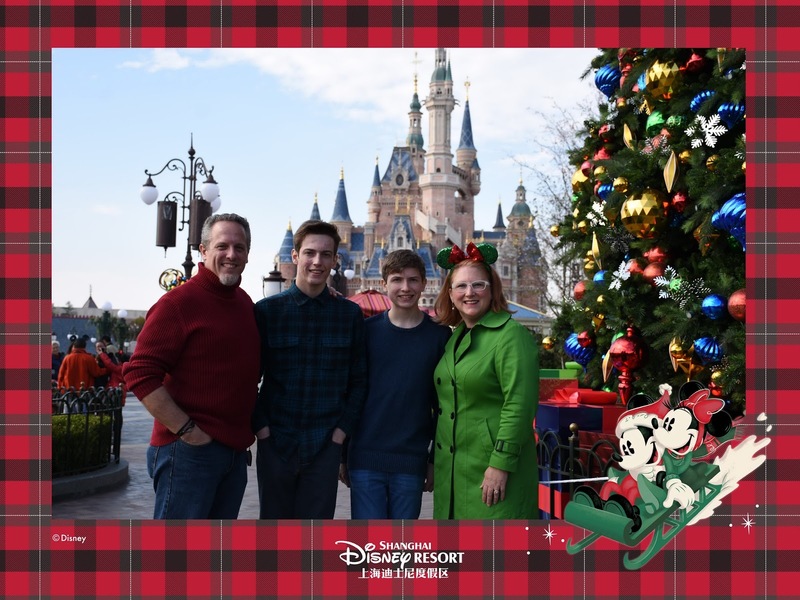 I'm overwhelmingly grateful that unlike our experiences with Tokyo DisneySea and Hong Kong Disneyland where we repatriated to America on the days they opened, we've been able to stay after Grand Opening and experience this new theme park as the seasons change. Up next is Chinese New Year!